REMOTE ACCOMMODATION SOLUTIONS FOR YOUR WORKFORCE. 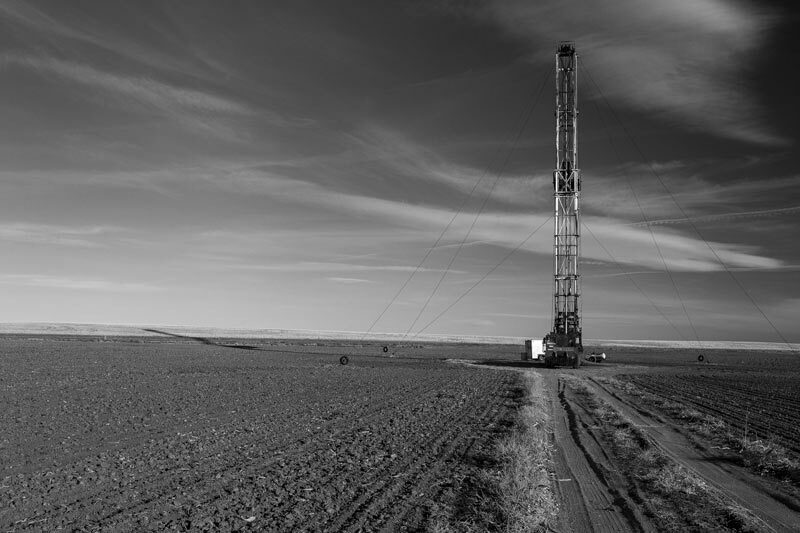 Providing turnkey remote accommodation solutions to the Oil & Gas, LNG, Renewable Energy, Mining & Exploration, Construction, and Forestry Industries successfully for over 20 years. 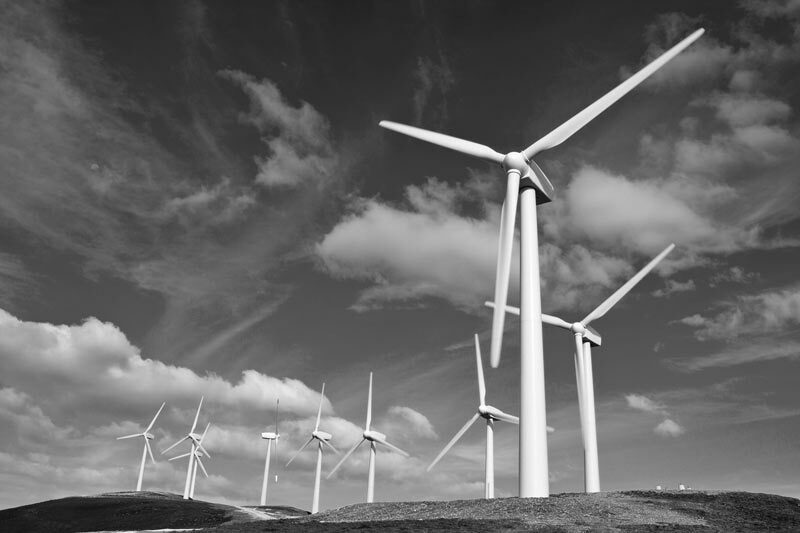 REMOTE ACCOMMODATION SOLUTIONS FOR THE RENEWABLES SECTOR. GNS offers solutions to sustain your workforce so you can focus on providing sustainable energy solutions for consumers increasing demand. 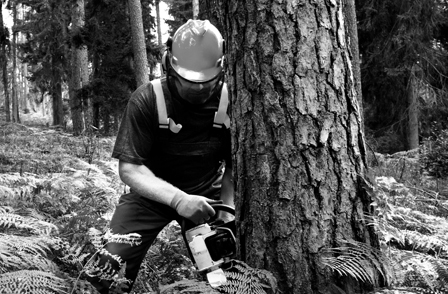 REMOTE ACCOMMODATION SOLUTIONS FOR THE FORESTRY INDUSTRY. It often doesn’t get more remote than in the forestry sector. Whatever wilderness your workforce finds, rest assured, GNS provides secure accommodation to ensure a well rested, safe and alert workforce. 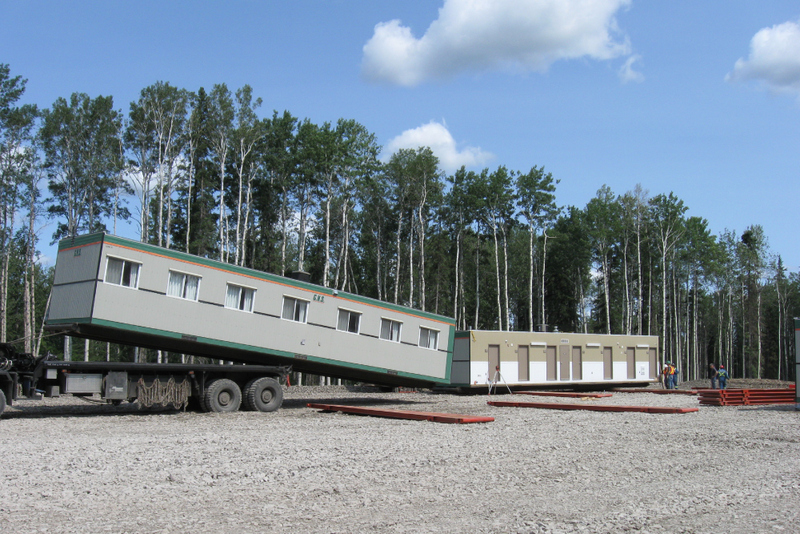 REMOTE ACCOMMODATION SOLUTIONS FOR OIL & GAS PROJECTS. In extreme climates and in secluded wilderness are where we help your workers feel most at home. From smaller short term options to long-term semi-permanent camps we offer secure and affordable solutions for your diverse workforce needs. REMOTE ACCOMMODATION SOLUTIONS FOR THE MINING INDUSTRY. 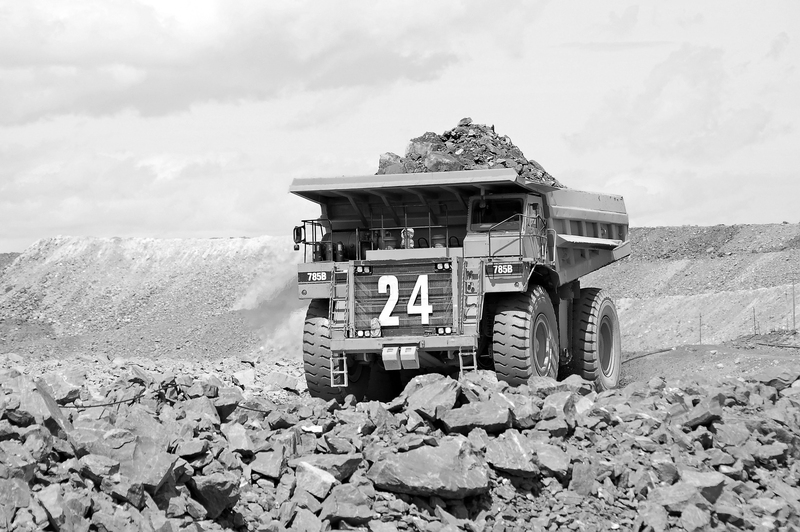 Employing over 375,000 Canada wide, the mining sector is an undeniable economic powerhouse. Let GNS help break ground on your upcoming projects by providing secure and affordable remote workforce solutions. REMOTE ACCOMMODATION SOLUTIONS FOR INFRASTRUCTURE PROJECTS. By land air or water, GNS offer camp solutions for your remote workforce that help keep the economy moving forward. 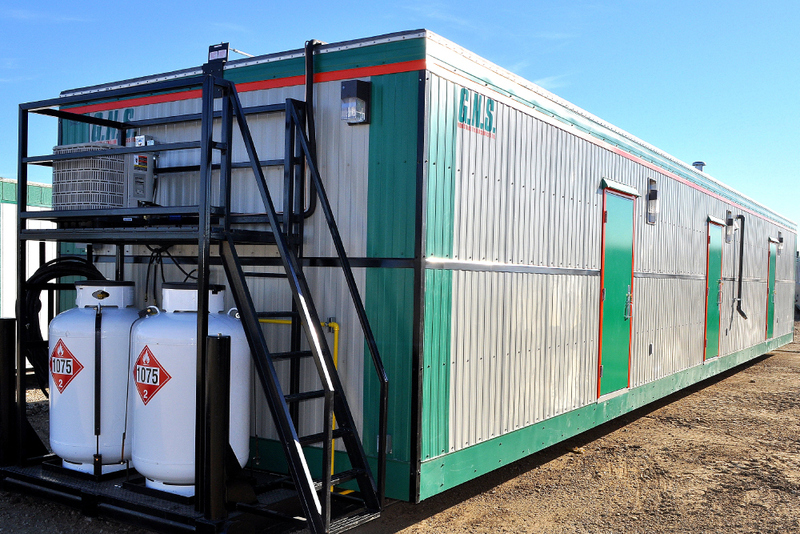 REMOTE ACCOMMODATION SOLUTIONS FOR THE LNG SECTOR. 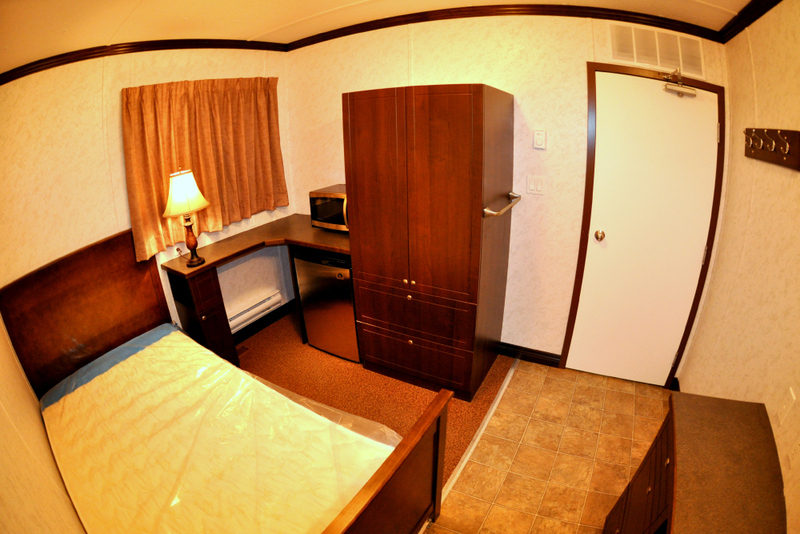 A burgeoning industry in Western Canada, GNS offers affordable accommodations for your remote LNG workforce. We have immediate turnkey solutions or collaborative customized solutions for your future project needs. Headquartered in Edmonton, Alberta, GNS has been providing workforce accommodations and building solutions throughout Canada since 1996. Backed by our team of experienced professionals, we work efficiently to provide you with top quality turnkey solutions to maximize workforce comfort and productivity. In extreme climates and in secluded wilderness are where we help your workers feel most at home. 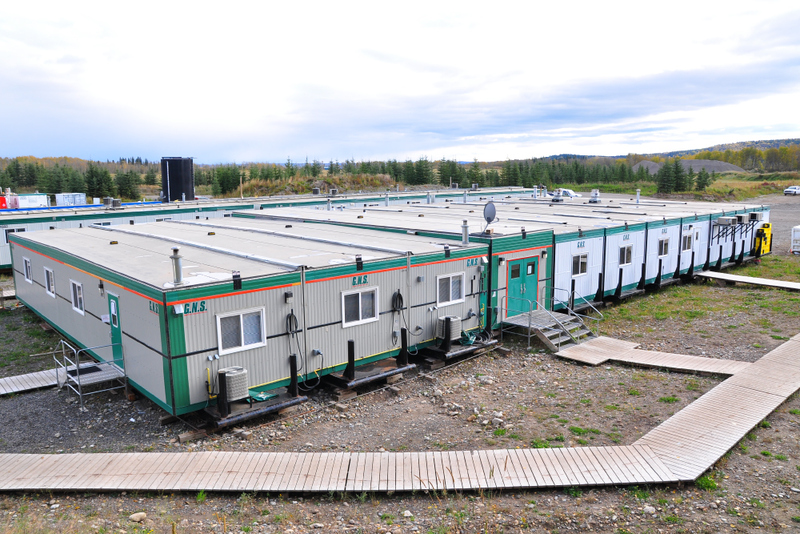 From smaller short term accommodation options to long-term semi-permanent camps, we offer secure and affordable solutions regardless of the scale or diverse needs of your project. An steadily growing industry and important component in the overall energy mix, GNS wants to be your partner in growth. GNS offers solutions to sustain your workforce so you can focus on providing sustainable energy solutions for consumers increasing demand. By land air or water, GNS offers camp solutions for your remote workforce that help keep essential services flowing and the economy moving forward. Employing over 375,000 Canada wide, the mining sector is an undeniable powerhouse in the Canadian economy. Let GNS help break ground on your upcoming projects by providing secure and affordable remote workforce solutions. GNS’ growing fleet spans from single-unit offices and individual sleepers to 500+ person remote workforce accommodation complexes. 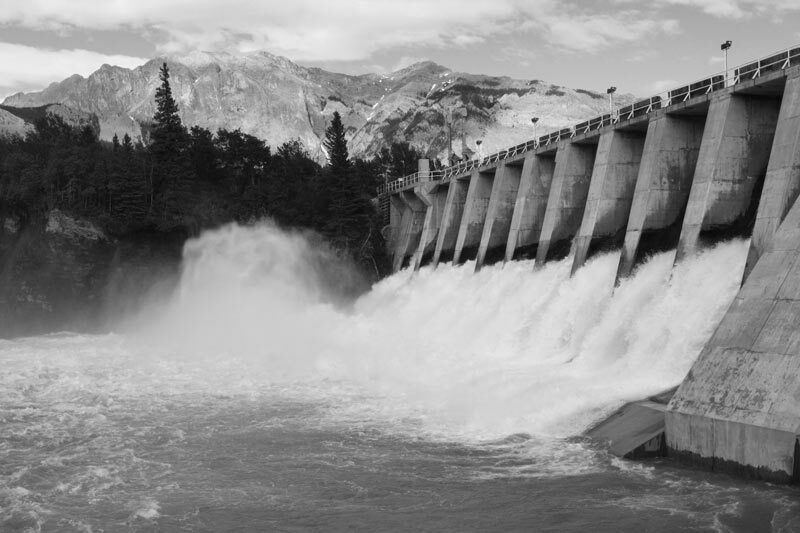 We’ve successfully executed projects from coast to coast in Canada, as well as throughout the United States. As a full service solutions provider, you can count on us to work with you every step of the way, providing a customized approach that fits your projects unique needs. ©	GNS Industrial Trailer Services Ltd. Site by Century Brand.